The rich taste of coffee combined with a sweet dusting of sugar: Simple and Delicious! Our Java Sugar Cookie is perfect for those who love their coffee with sugar. 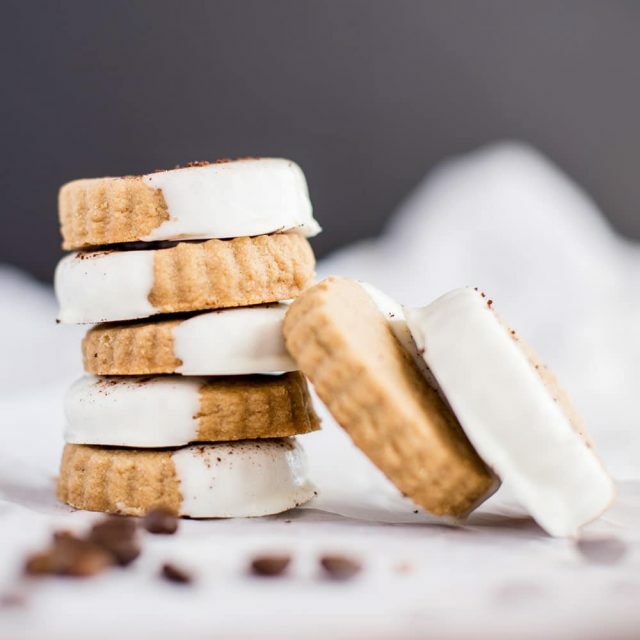 Without other flavors to complicate things, the sweetness of sugar blended with coffee all in a gourmet cookie is almost too good to be true. 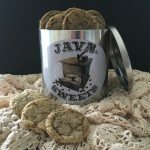 The Java Sugar Cookie is a moist, sweet gourmet cookie infused with a medium-blend coffee flavor. Each one of these heavenly treats is dusted with sanding sugar before baking so they not only taste great, they look great! Every bite is the perfect blend of coffee and sugar. The coffee-lover who enjoys their brew with the sweetness of sugar. 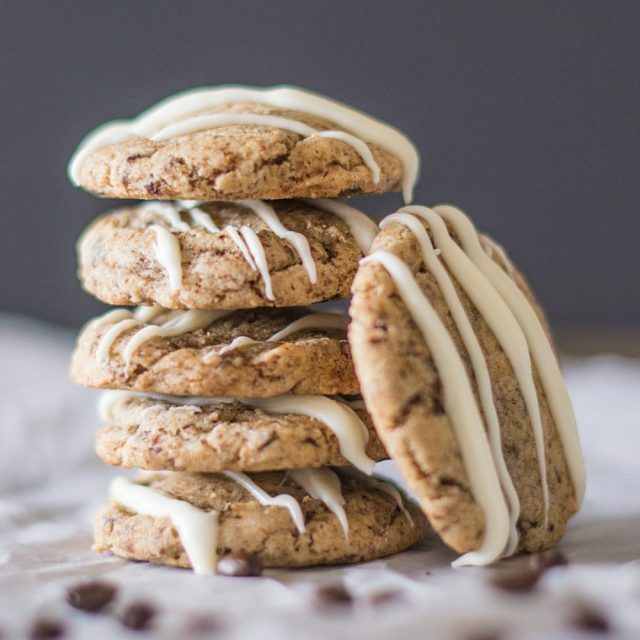 AS A GIFT TO THE COFFEE AND COOKIE LOVERS IN YOUR LIFE. 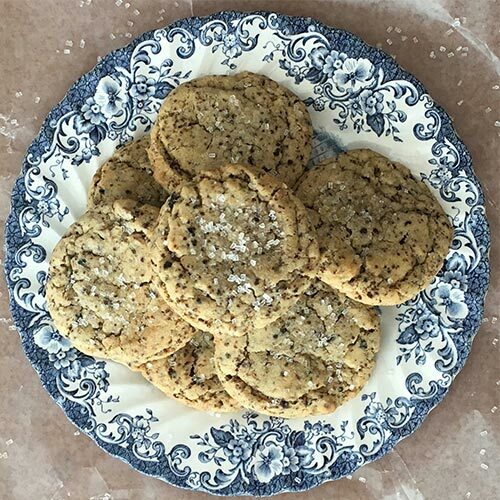 Java Sugar Cookies make a perfect gift for your coffee-loving family, friends, or co-workers. 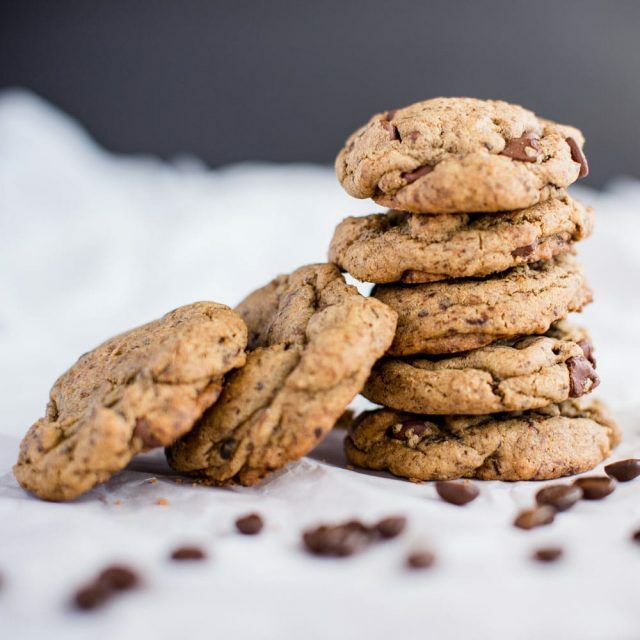 A gourmet cookie with coffee and sugar. Does it get any better? 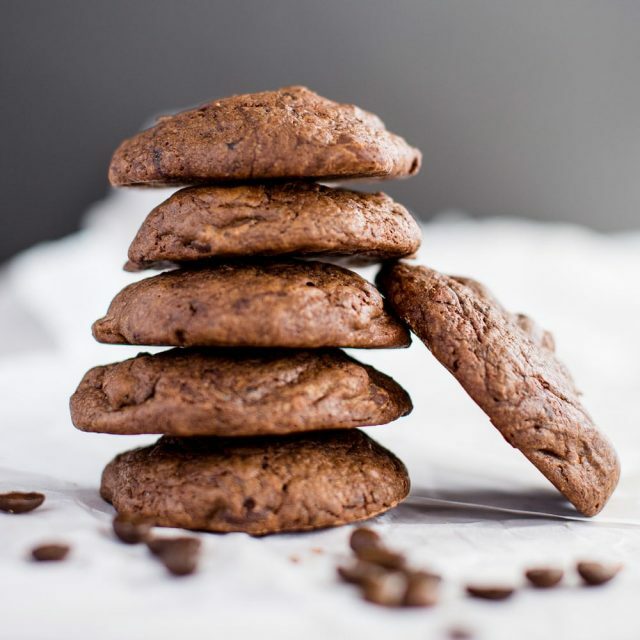 As always, quality ingredients are a priority with us as we combine a medium-blend coffee flavor into a cookie that’s dusted with sugar for a sweet treat you won’t soon forget. 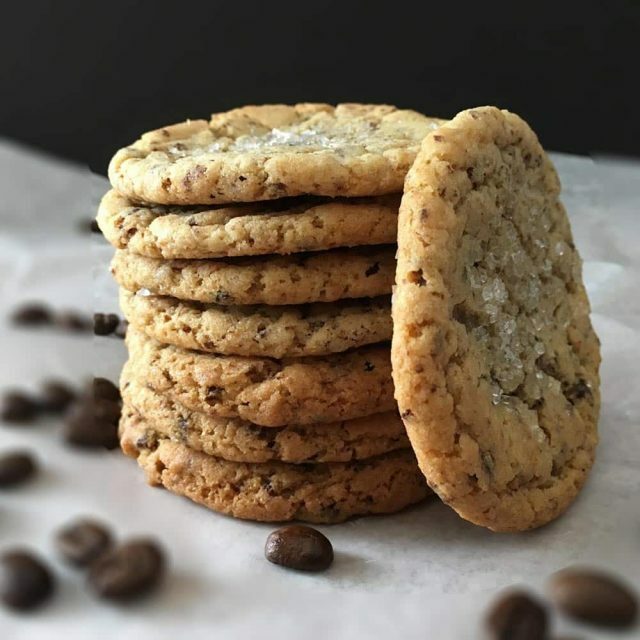 Our Java Sugar cookies are made without the use of preservatives, so they are intended for immediate consumption (which won’t be a problem once you get your hands on them!). As each of our Java Sugar Cookies are individually sealed, they stay fresh for 3 weeks and can be frozen for up to 3 months. Items are typically shipped within 2-3 business days of an order being placed. Delivery time is typically from 2 days (eastern US) – 5 days (western US) from the time the item is shipped if standard ground shipping is selected.